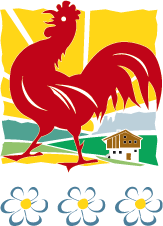 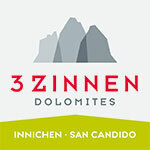 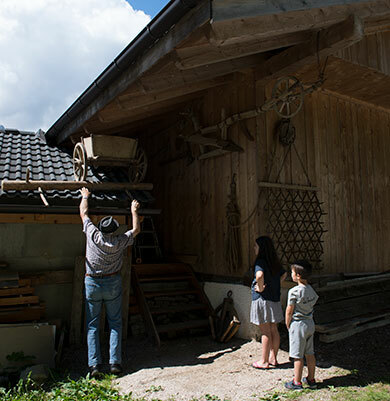 Over the centuries, many rarities from agriculture, the household and livestock have accumulated on the Gadenhof. 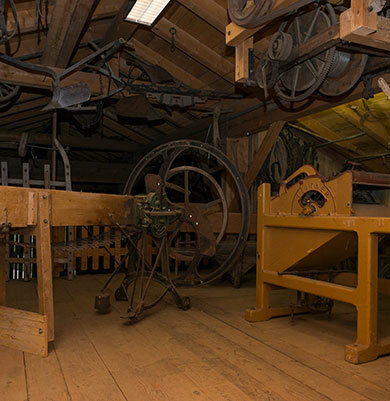 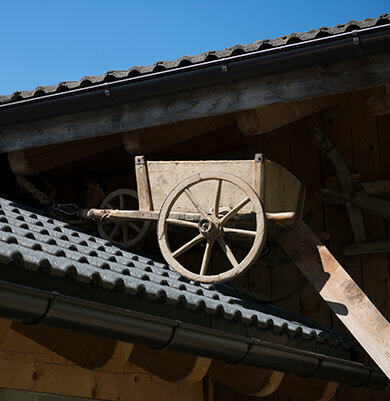 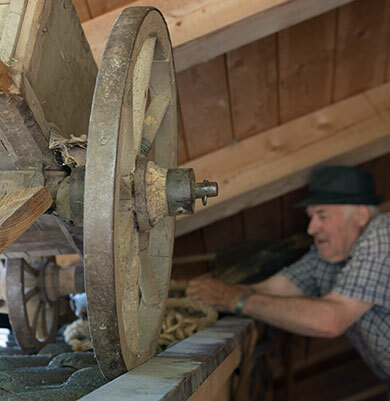 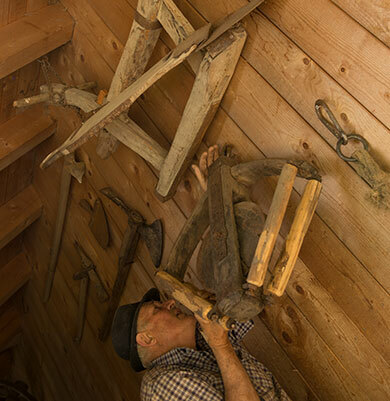 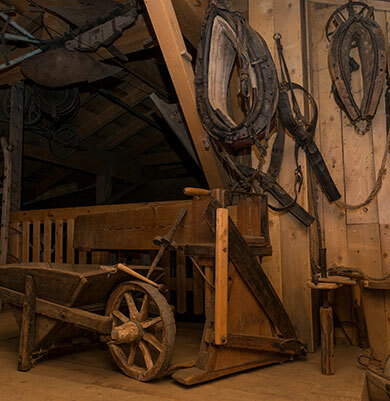 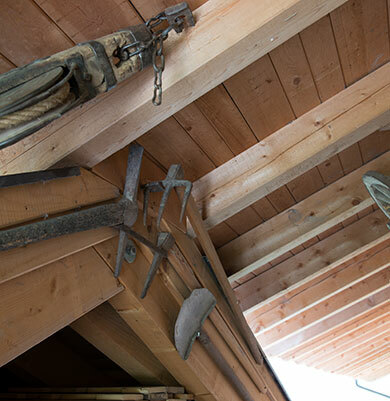 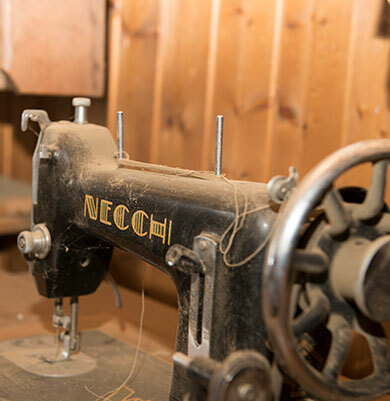 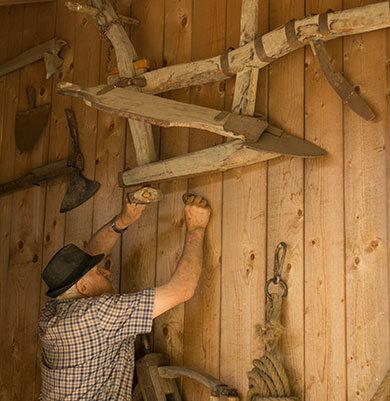 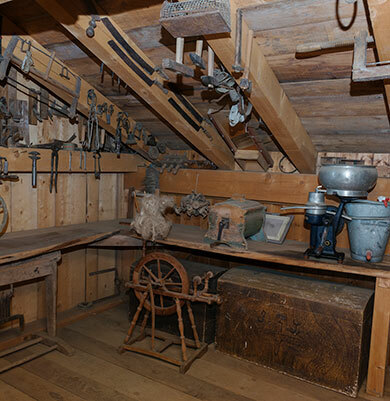 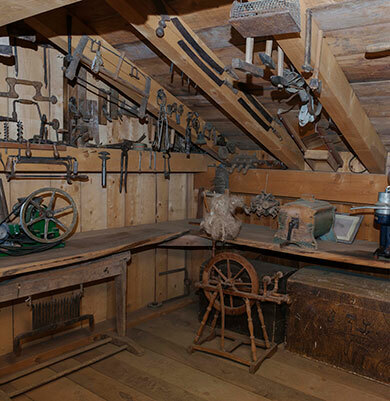 In countless hours, old farmer Josef Jud has repaired, renovated and cleaned numerous tools of the farm work of bygone eras. 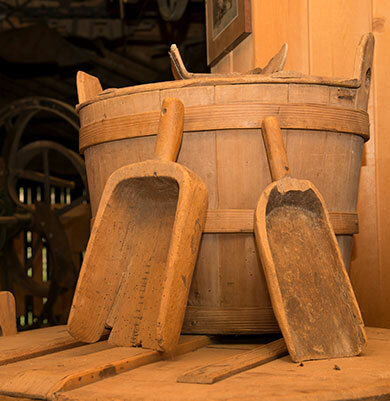 These are now exhibited in the farm museum.